BANGOR, ME- Husson University has been on the hunt for a new soccer coach after the previous coach had to leave for personal reasons. With this new change many are wondering how exactly the school goes about this transition. Since the previous coach left, Husson does have a interim head coach, Gavin Penny. Usually in situations like this a interim head coach is appointed in order to lead the team until a permanent coach is found. Penny has been involved with Husson University soccer for two years now. In addition to the interim head coach, the soccer team also has two student assistants, Brian Potter and Andy Stevick. Many of the sports at husson will have student assistants to help a coach run the team. When asked how the school goes about finding a new coach Athletic Director, Frank Pergolizzi, told us that usually their best tactic when trying to find a new coach is to advertise nationally. This refers to spreading the word nationally and publicly to other schools so that other coaches can be aware of a new job opening in a different location. Pergolizzi also said that it does tend to be difficult to find a new head coach. It seems the university is hoping to find someone who is going to benefit their team, they have to find someone who is going to connect with the players and work with them the right way. When looking for a new coach Husson is hoping to find someone who has experience in the coaching field, who’s dedicated to academics, and someone who is going to work with and fit into the institution. Although experience in the coaching field is something they’re interested in with a new coach, it isn’t the only criteria that they deem necessary for a good coach. In Husson’s experience they haven’t had to look for a new coach too frequently, they hope to hold onto the successful ones for as long as they are able. As the university continues to search for a new coach they’re hoping that they find someone who is going to connect with the team and lead it into a year of success for the players both on and off the field. They hope that the new coach will be able to connect with the players on a level that will help them improve their abilities both academically and physically. 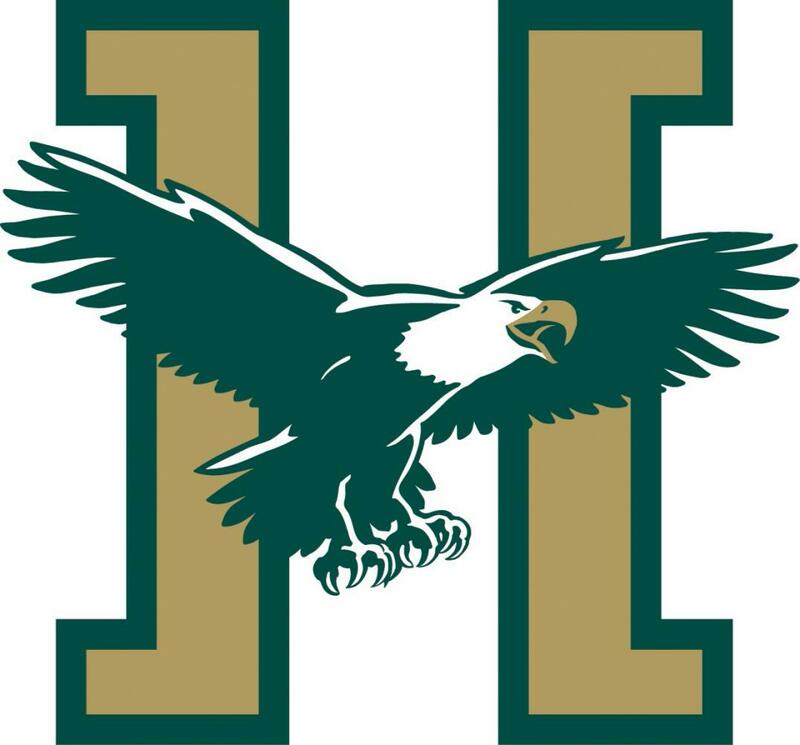 Although Husson is very dedicated to the success of their teams, they put academics before everything else and hope to find a coach that shares that same mindset. As the search continues, we hope the new coach will lead the Husson soccer team to a year of success.